First of all, I would like to extend a humble thank you to those who have dropped by to check out the Zoids posts I have written. 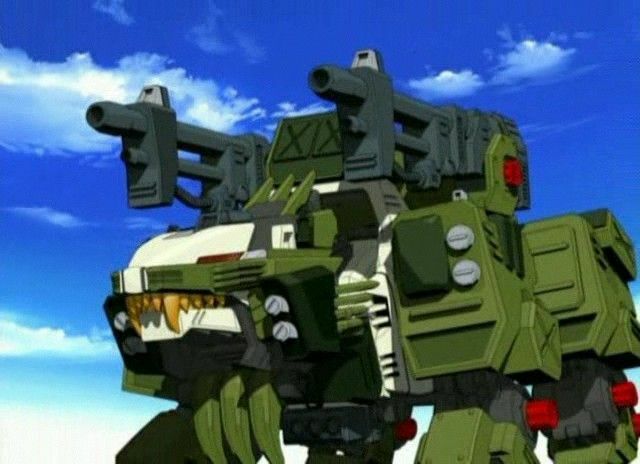 I started writing them because I love zoids and could find very little about them on WordPress. They are a niche series and market, and this means they are not particularly popular. 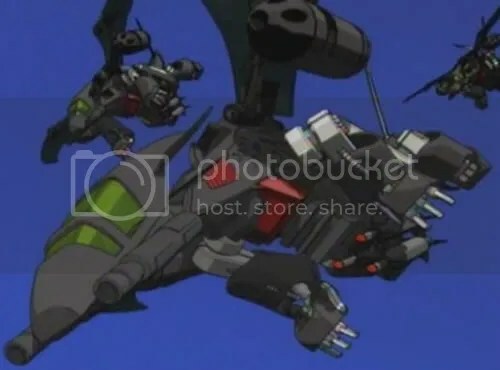 But every time one of you clicks on a post about a zoid, I feel that I have connected, however briefly, with another fan of this amazing Japanese series. 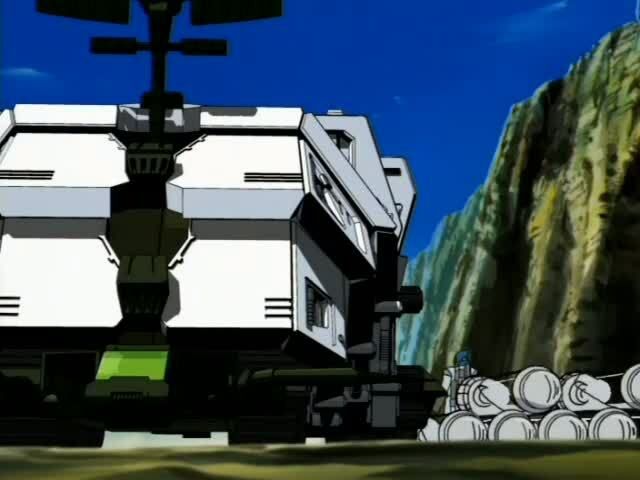 Today’s zoid is not from Chaotic Century, my favorite series, but from two of the series which followed it. 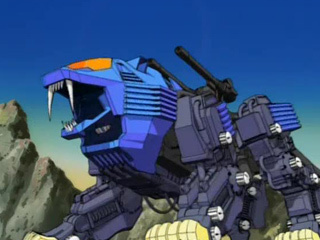 This zoid is the Liger Zero, the main or “hero” zoid in Zoids: New Century Zero and Zoids: Fuzors. 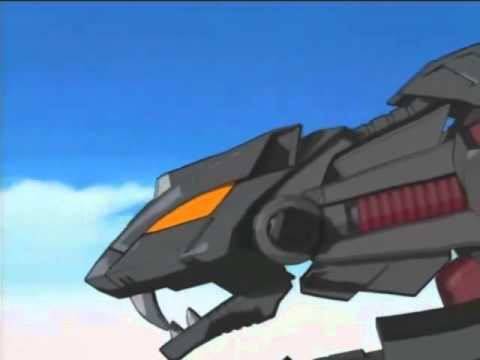 The Liger Zero is a cat-type zoid. With a body more streamlined than the Shield Liger’s or the Blade Liger’s, it does not immediately strike us as lion-type. 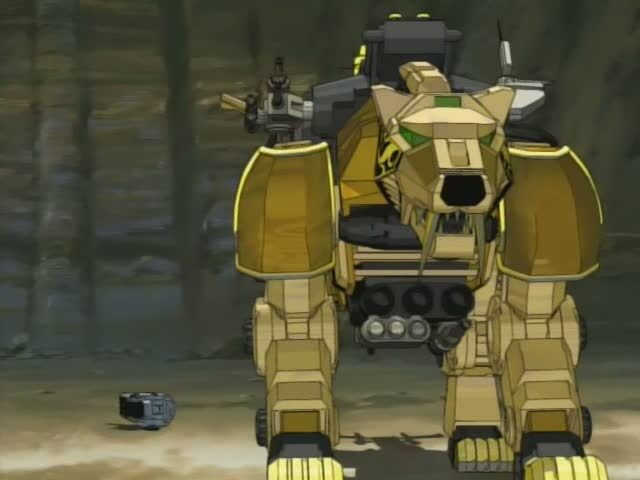 Since ligers are the offspring of male lions and female tigers, it makes sense that all Ligers in the Zoids’ franchise would resemble lions. 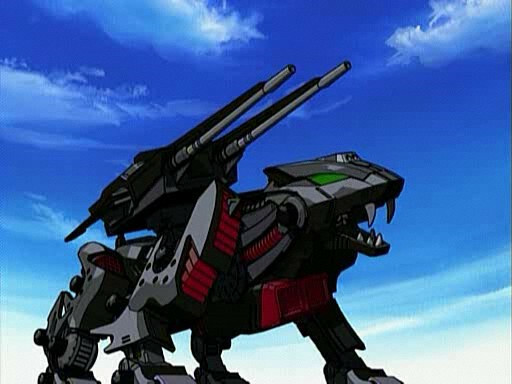 Other cat-style zoids in the stories are too different from lions for me to believe that good ol’ Liger here is anything but lion-type. The Liger Zero’s cockpit is in his head, behind those glowing orange eyes. 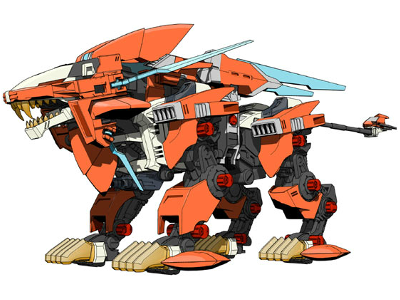 Liger Zero – or Liger for short, according to his pilots – is a very rare type of zoid. 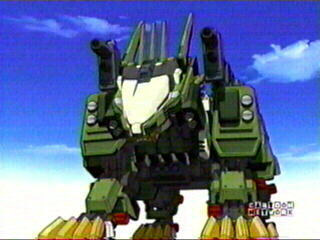 He is one of the few Ultimate X zoids on Zi. What is an Ultimate X? 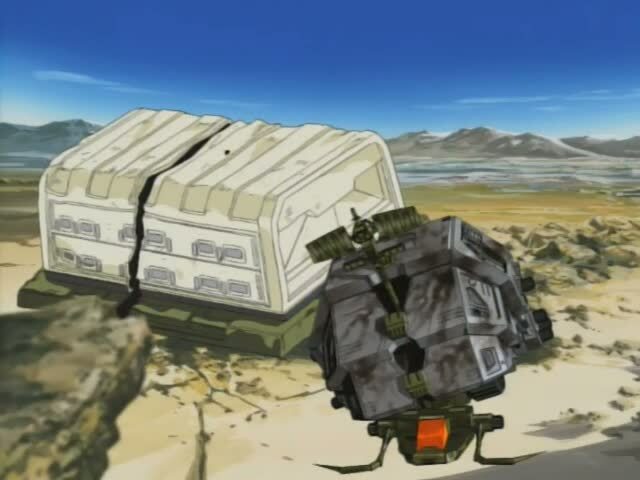 Well, according to New Century Zero, Ultimate Xs are zoids with built-in black boxes known as organoid systems. 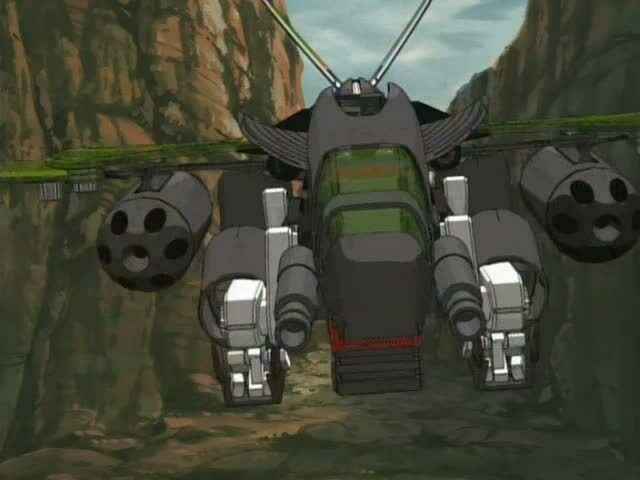 The writers chose this gimmick for their pilots instead of using an actual organoid running around by the pilot’s side to make them and their zoids more special. This organoid system allows each Ultimate X to learn and adapt to an opponent’s moves. Once defeated, the zoid’s organoid system analyzes the battle to learn which maneuver brought it down. When an Ultimate X engages a previous foe who defeated it in a prior battle, it strikes in the opponent’s documented weak spot or retaliates with a more powerful move of its own. This makes the Liger a very cool zoid, but it also means that the bar for the pilot he chooses does not have to be particularly high. Yes, I said the Liger Zero chooses his pilots. 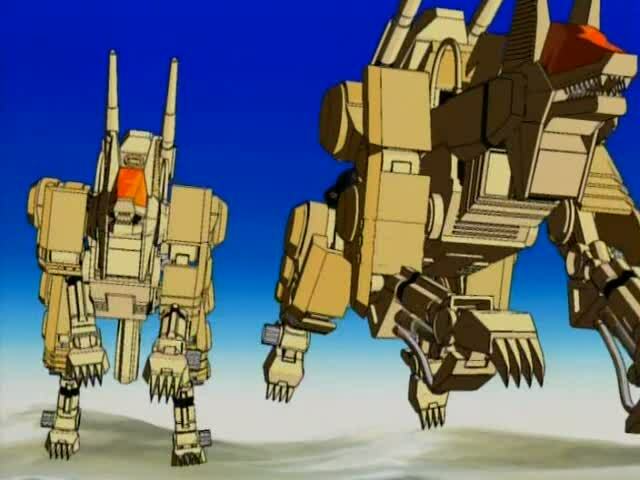 He has an organoid system built into his zoid core, and as my post on the organoids of Chaotic Century pointed out, organoids can choose their “owners.” The Liger works on the same principle; he is not dumb – as in mute – as most other zoids are. New Century Zero, as I stated in the post Ready, Fight!, revolved around battles between prizefighters that were largely mediocre. Only a few characters in the show actually had the potential to become champion fighters, and they were held back by their lack of real competition. In my opinion, the pilot for the Liger Zero in this series was not one of these potential champions. Bit Cloud was funny and perceptive, but he did not have the fiber necessary to become a star pilot in the true sense of the term. Most of his success, I would say, is due entirely to the Liger’s ability to learn and make up counterattacks on his own. All four of these armors had specific uses. The first armor was the white “basic unit” plating. This had no weapons except for a double barrel gun set between the Liger’s forelegs. 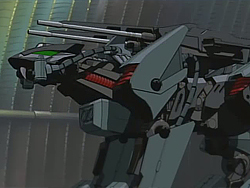 Though Bit added a sniper rifle to the Liger’s back while he was “wearing” this armor in the second episode of the series, the weapon was later removed. The Liger’s greatest asset while wearing the “basic unit” armor was his Strike Laser Claw attack. 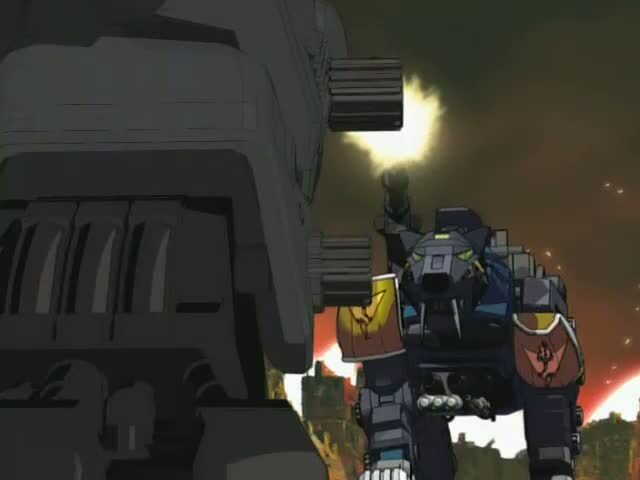 When Bit gave the word as the Liger charged forward, the zoid’s forepaws would begin to glow with bright yellow energy. Once within striking range of another zoid, the Liger would leap and pull back one of his paws – left or right, it did not matter which. Both paws were charged with energy, but the Liger could only strike with one paw at a time. In this way he – and all other Ligers – resembles a real lion. Lions can only raise and strike with one forepaw at a time. They cannot use both in a lion-to-lion battle, perhaps not even while hunting. They can only strike with one forepaw. The Strike Laser Claw, as I said in the post about the Shadow Fox, can easily cut through the “skin” of lightly armored zoids. 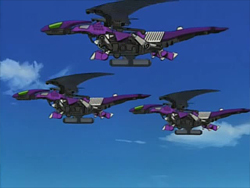 Zoids with moderately thick armor can be taken down by this attack as well and, though it will not finish larger zoids with thick armor, the Strike Laser Claw attack will still do noticeable damage that can lower their combat ability. Bit ended several of his initial battles by using the Strike Laser Claw maneuver to finish off an opponent. This was the beginning of the Blitz Team’s winning streak. The next armor, also from New Century Zero, was the Jaeger armor. This armor was blue with white highlights and it was very aerodynamic. 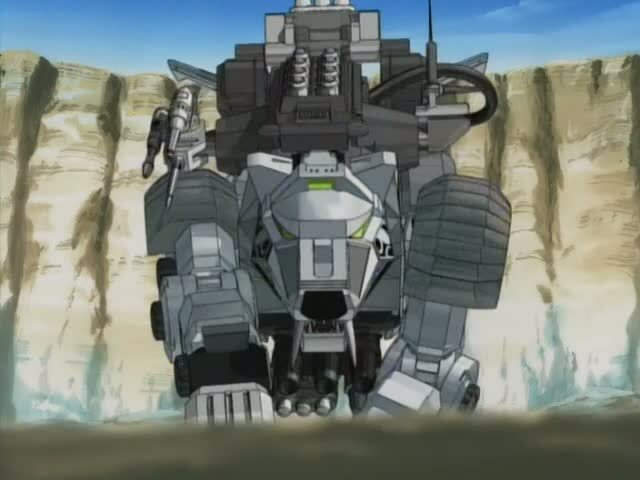 Light though it was, it could take a decent amount of damage in close quarters fighting, mostly because the zoids it was designed to fight were lightly armored as well. The Jaeger armor’s primary purpose was to boost the Liger’s speed. This it achieved flawlessly, allowing the Liger to keep pace with Jack Cisco’s Lightning Saix. While Bit used the Jaeger armor on other opponents from time to time, its main purpose was to even the fight when the Blitz Team was scheduled to do battle with Cisco and his Lightning Team. The Jaeger armor did not come equipped with any weapons save the boosters on its back. When the Liger wore that armor, he was the weapon. The third armor for the Liger Zero was the Schneider armor. Orange with blue and white highlights, the Schneider armor came equipped with seven blue blades. Two were attached to the Liger’s sides and would fold up on his back, like a Blade Liger’s blades. Bit did not usually rely on these; his main attack when he put the Liger in the Schneider armor was the Buster Slash. The Buster Slash was accomplished by the Liger extending five blue swords from his “mane.” These would flip forward to surround his head. One blade flipped down from the Liger’s forehead while four others would fold forward from his “cheeks.” These, like the blades on the Liger’s back, would charge with energy as the Liger ran toward his opponent. One hit with this maneuver was generally all Bit and the Liger needed to bring down a competitor. 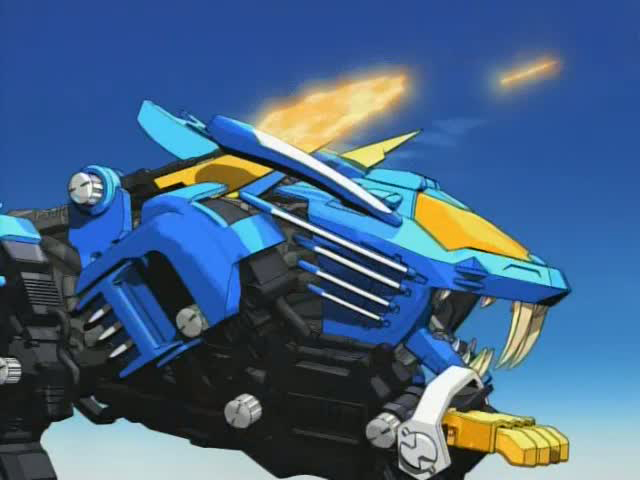 This would allow the energy flowing through all seven blades to merge into a crackling, shield-like sphere of blue energy covering the front half of the Liger’s body. If the blades did not defeat an opponent, then the overwhelming energy produced by the seven charged swords would. Though Bit rarely used the Seven Blade Attack – and I doubt his true piloting ability – I have to admit this Attack was a beautiful thing to watch. 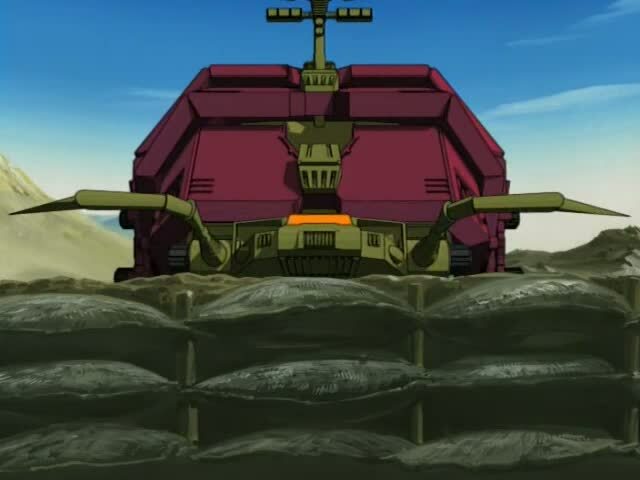 It caused massive damage to opposing zoids and ended the battle with finality. The Schneider armor did not come equipped with any guns, just as the Jaeger did not. Aside from their built in weapons, the Liger could still use the Strike Laser Claw while “wearing” the Schneider or the Jaeger armor. The fourth armor more than makes up for these armors’ lack of firepower, not to mention the “basic unit” armor’s small chest cannon. The fourth armor, known as the Panzer unit, was camouflage green and loaded down with guns. Lena must have envied Bit for this armor; he never had to reload it, so Dr. Torres was never pestered by anyone but his daughter for more ammunition and artillery. Bit was quite satisfied with what the Panzer already had. The Panzer armor came equipped with two Hybrid cannons, each of which had two muzzles. These were mounted along the Liger’s sides and reached from his shoulders almost to his hips. The recoil on these cannons was so great that the Liger would go skidding backward several hundred feet after firing them. Meanwhile, missiles of every stripe and size that could possibly be inserted within the armor lay in wait for Bit to fire off his “Mega Bomb” attack. When Bit fired the “Mega Bomb,” these missiles streaked out of hidden compartments throughout the armor. Using this attack, the Liger could destroy multiple targets at once, or almost obliterate a single opponent in one fell swoop. For gun and ammunition enthusiasts, the Panzer was the cream of the Liger’s crop of alternate armors. Despite the power of the Panzer armor, Bit rarely used it. Because it held such arsenal, the armor was very heavy. It severely limited the Liger’s mobility. Combine this with the immense power the armor had to draw from the Liger for it to function, and it meant that the Panzer armor would make the Liger’s systems overheat to a dangerous degree. If Bit did not jettison the armor a few minutes after using it, he could very well kill the Liger. And so, after using the Panzer armor in combat, Bit would have to jettison the Liger’s fourth skin on the battlefield. Heat shimmers would rise from the Liger as he stretched and shook off the sense of confinement. This was no big deal if the Liger had just dealt the final blow to his challenger. But if he had not done this, then he and Bit would be left completely vulnerable to attack. Without his armors the Liger Zero is literally naked; stripped bare with no defenses except his Strike Laser Claw. And even that may not work without a set of armor on his chassis. So while the Panzer was a great asset, using it carried too many risks most of the time. This was Bit’s reason for holding the armor in reserve after refusing to use it for most of the series. 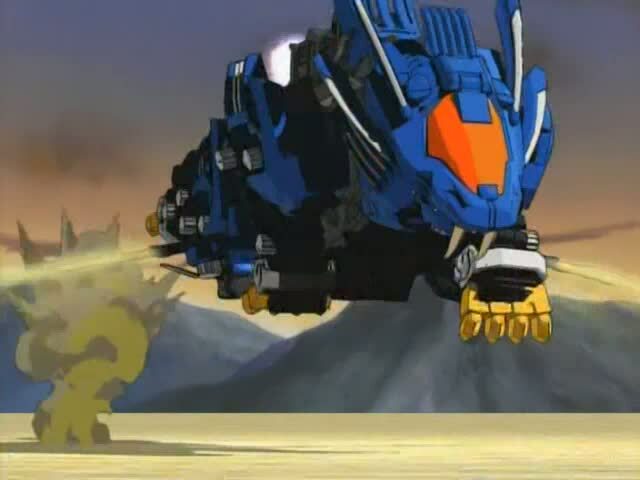 The next two alternate modes the Liger Zero possessed were used in the Zoids: Fuzors series. I did not particularly enjoy Fuzors for the simple reason that it involved more meaningless prize fights with characters that had little talent for actual combat. Plus, the series ended mid-way through here in the States, and so I never saw the show from beginning to end. 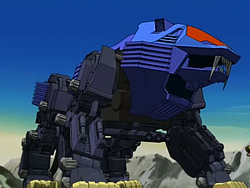 I was also somewhat uncomfortable with the idea of separate Zoids fusing together. It felt a little too much like they were taking a cue from Transformers, where two Autobots or Decepticons could combine into one fighter. 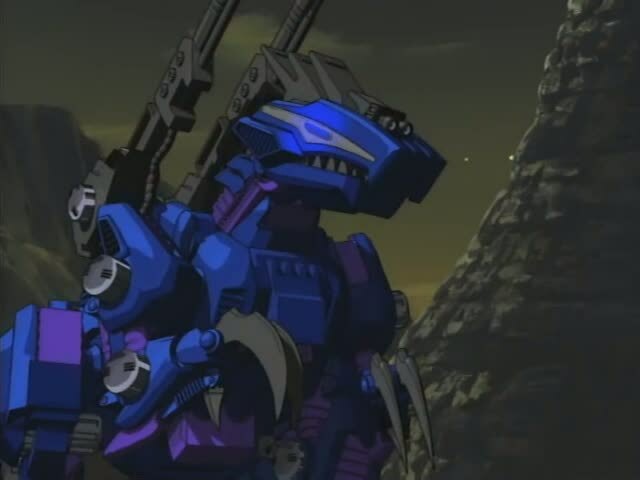 The organoids fusing with a larger zoid never bothered me; maybe because they did not change the zoid’s outward appearance on most occasions. 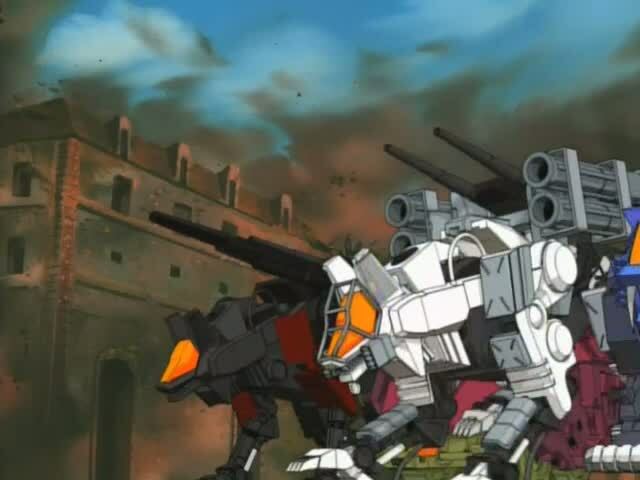 But actual zoids in Chaotic Century and New Century Zero had never combined into one “combat unit” previously. I cannot say precisely why, but the concept never did sit well with me. 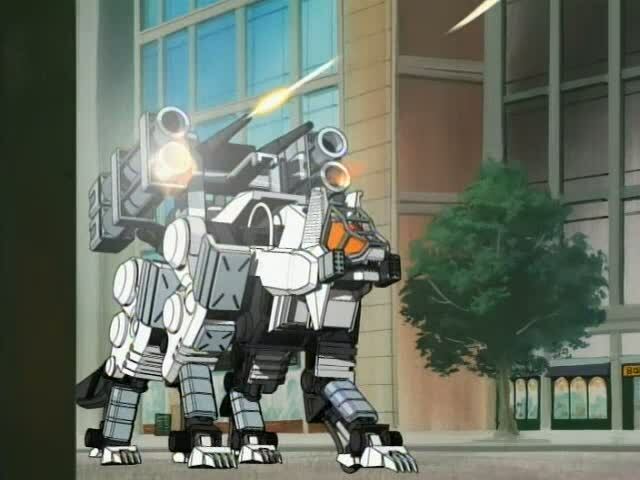 This is why I do not remember much about the two alternate modes of the Liger Zero in Fuzors. The first alternate mode was the Liger Zero Phoenix. 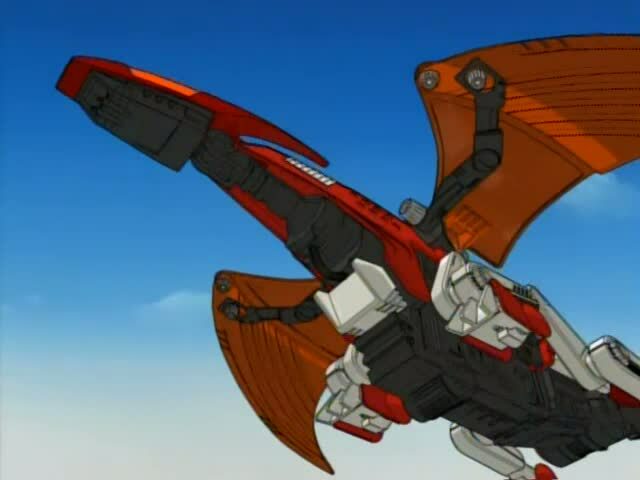 A zoid which had never been seen before and which was something of a legend, the Phoenix was a wild zoid who did not usually mingle with the tame or piloted zoids. Despite this, she eventually decided to partner with the Liger Zero and his pilot RD. That is correct, I said she. 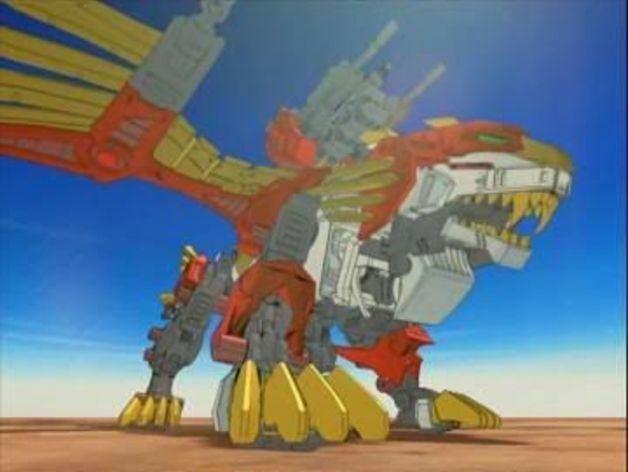 Throughout the series the Phoenix was referred to time and again as “she”, the first combat zoid ever to be declared female. 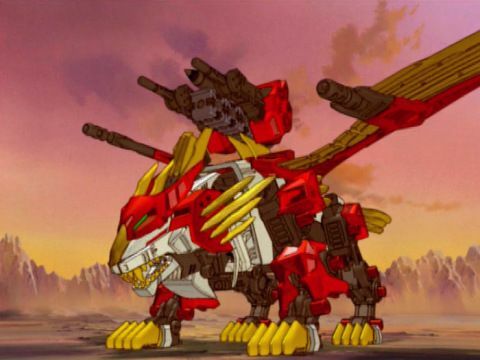 The Liger Zero was always spoken of in the male sense, as were several other zoids in Chaotic Century. While the organoid Specula was called “it” a number of times in that series, I personally considered her to be female. The Phoenix’s gender was therefore not terribly surprising or upsetting for me. 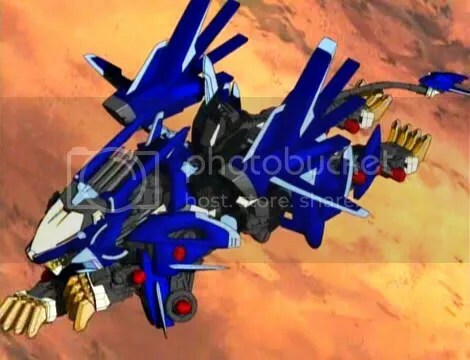 I do not remember too much of the Liger Zero Phoenix’s capabilities in battle. I think the combined power of the two zoids allowed the Liger some limited flight capabilities and I believe it super-charged his Strike Laser Claw attack. There was also a lot of fire in the arena when RD had Liger Zero and the Phoenix combine into one; she was the bird of fire, after all. I think she may have added some flames to the results of the Strike Laser Claw attack. This partnership did not end well. In one battle, RD got in over his head and the Phoenix was destroyed. At least, her zoid form was. You know the old legend about how the phoenix is reborn from the ashes, right? Well, after Phoenix’s death, RD went into an emotional tailspin. On his journey to find meaning in his life after getting his partner killed, he met a young, dark-skinned, dark-haired girl named Venus. She was a bright, chirpy little thing who was wise beyond her years and had feathers in her hair. 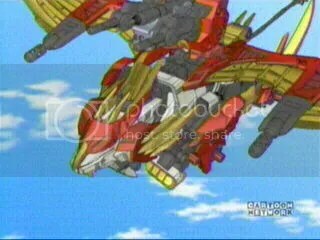 She also had the ability to commune with zoids, something RD discovered when he woke up to find her conversing one-sidedly with the Liger. (Liger’s growls do not translate into English, readers.) 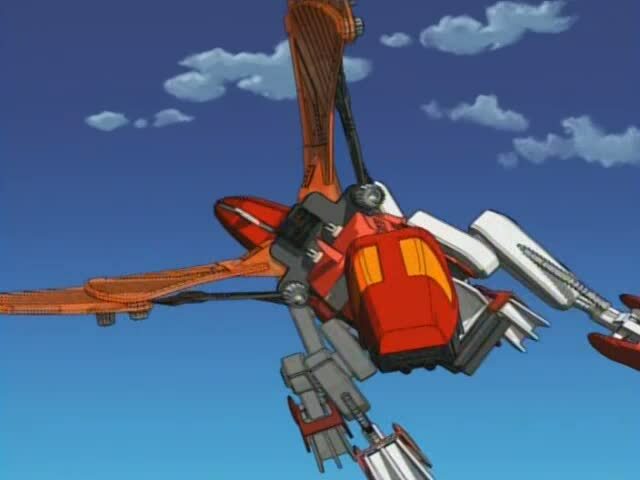 With Venus’ help, RD found a new Fuzor partner for the Liger, the Jet Falcon. The two combined into the Liger Zero Falcon and were a pretty impressive team – by Fuzors’ standards. I am not up to speed on their capabilities, but they were not to be sneezed at, from what I recall. And the Jet Falcon was referred to in the male sense, in case you were curious. RD and Venus parted ways after this, but when they did he noticed that one of the feather’s the girl wore had fallen on the ground near his feet. Picking it up, RD was surprised to find it looked like a phoenix feather. This is as much proof as we ever get that Venus was in fact a reborn Phoenix, but in human form. I cannot say the idea is terribly unappealing; it was one of the few things I liked about Fuzors. After all, the legends never say whether the phoenix is reborn as a phoenix, and the Japanese writers obviously decided to have some fun with this assumption on the part of viewers. It was a very innovative story device, in my opinion. Color me impressed. Well, readers, this is all the info I have on the Liger Zero. 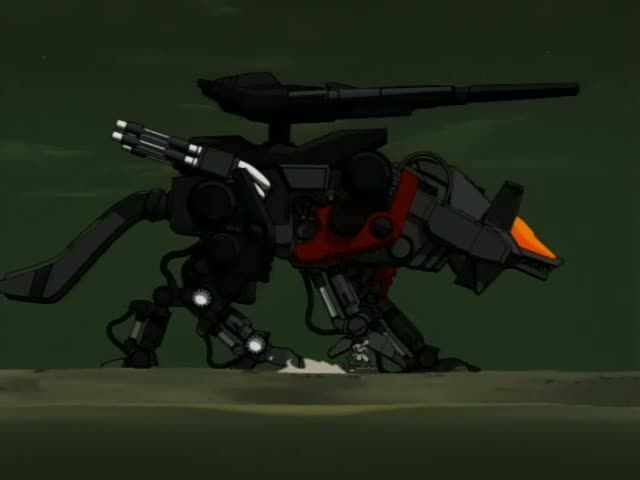 If you want to know more, check out Zoids: New Century Zero and/or Zoids: Fuzors. If you would rather skip watching the series, try the Wikipedia files on them instead. Neither of these series were my favorite show, and I must admit that I rank Fuzors even lower than New Century. 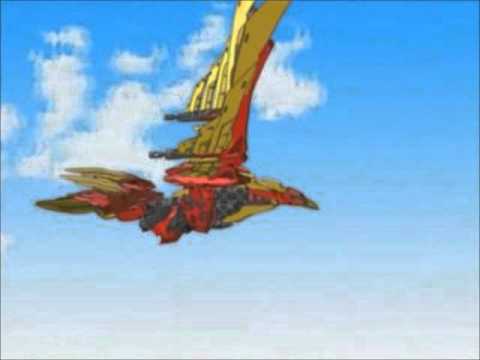 But this is not the fault of the zoids, and they are always worth watching, even when their pilots are not. This entry was posted in Spotlight! and tagged Bit Cloud, Favorite Zoids, flying Zoids, Japan, Japanese Anime, Japanese cartoons, Liger Zero, Liger Zero Falcon, Liger Zero Jaeger, Liger Zero Panzer, Liger Zero Phoenix, Liger Zero Schneider, Phoenix, RD, Spotlight!, Zoids, Zoids: Chaotic Century, Zoids: Fuzors, Zoids: New Century Zero on May 30, 2017 by The Mithril Guardian.